This lengthy North York Moors route explores the source of the River Esk, uses a section of the long since abandoned railway serving mines in Rosedale and offers superb views into four dales. The walk does not involve any steep climbs and despite its length is relatively easy with the option of stopping for a pub lunch half way round. 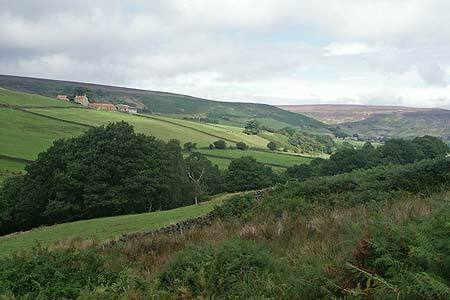 A perfect exploration of this beautiful part of North Yorkshire.